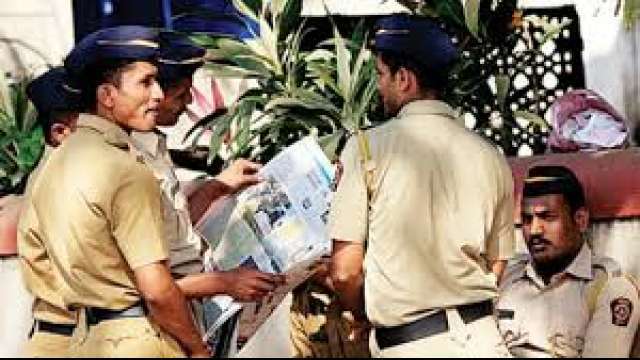 The Mumbai police will be soon using a mobile application called Samvad for their internal communication. The app is now a pilot project and is being used by the Additional commissioner of Police and Deputy commissioner of Police for their internal communication. According to the police the app is being introduced to enhance the level of internal communication between all the ranks. The police believes that the app will help them to convey orders and send messages to lower ranks and also to give reports to higher rank officers. Besides communicating information, the app will also allow policemen to access police welfare schemes, workshops and health camps. It will be available in both languages English and Marathi. “The app will be available only for police men and the general public can not use it. Now the process is on of registering the police personnel who will get a link via an SMS, which will allow them to download the app through a secure channel. At the moment, the administration is adding all official data on the app”said a police officer. How to Build a Mobile App Requirements Document?